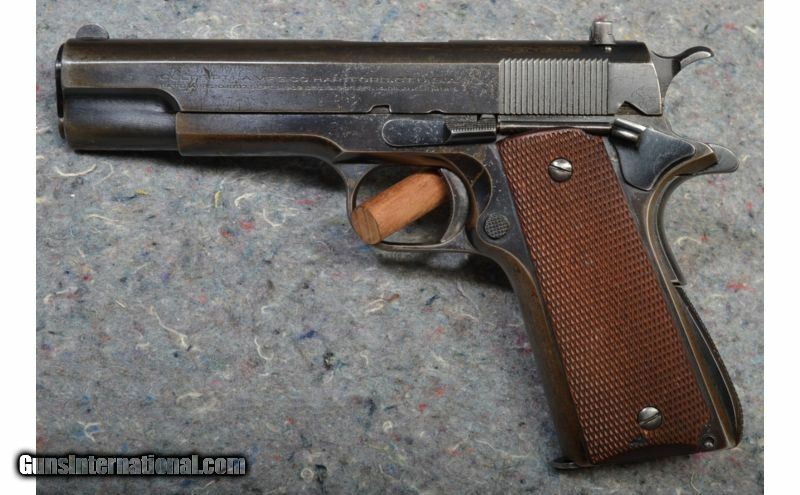 This unique Colt was designed to replicate the feel and look of the Colt model 1911 but without the punch of a .45 ACP. 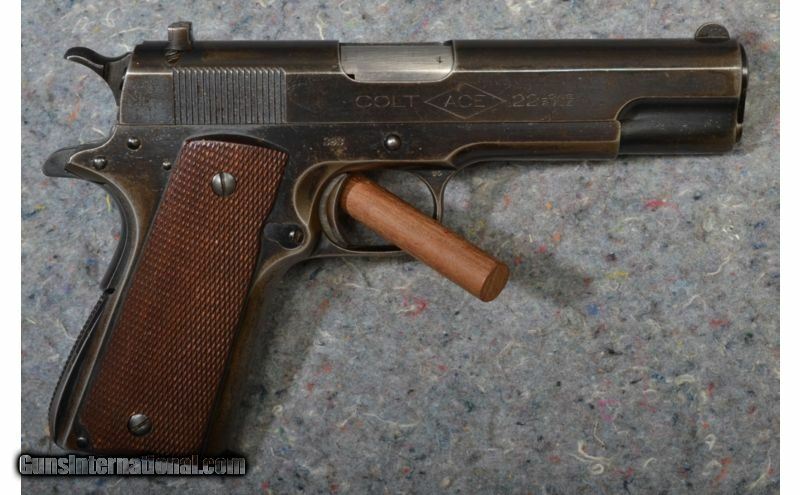 This Colt is chambered in .22 LR with a 10rnd magazine. 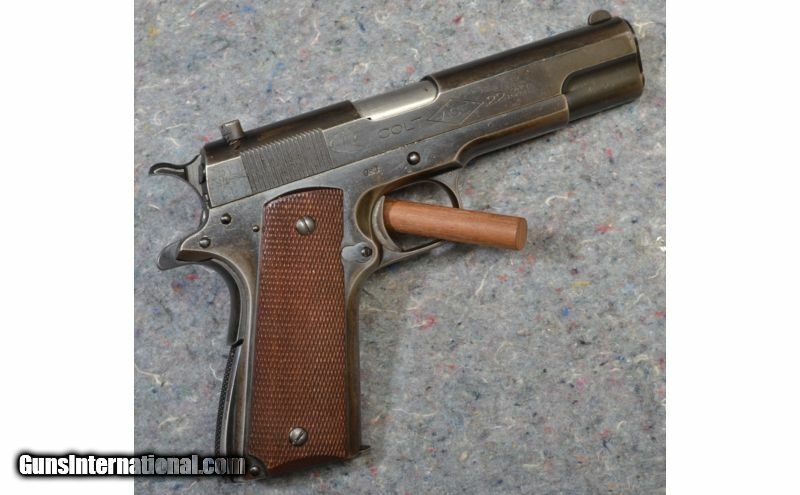 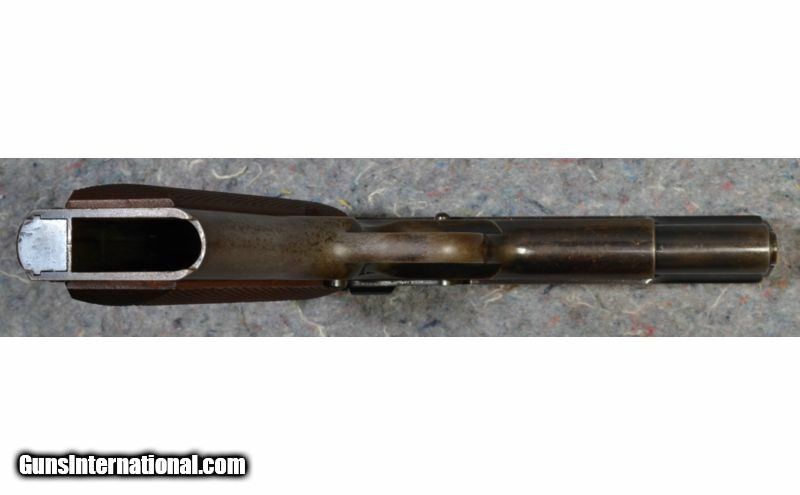 It has checkered walnut grips, a blued steel frame and slide and 4 3/4" barrel. 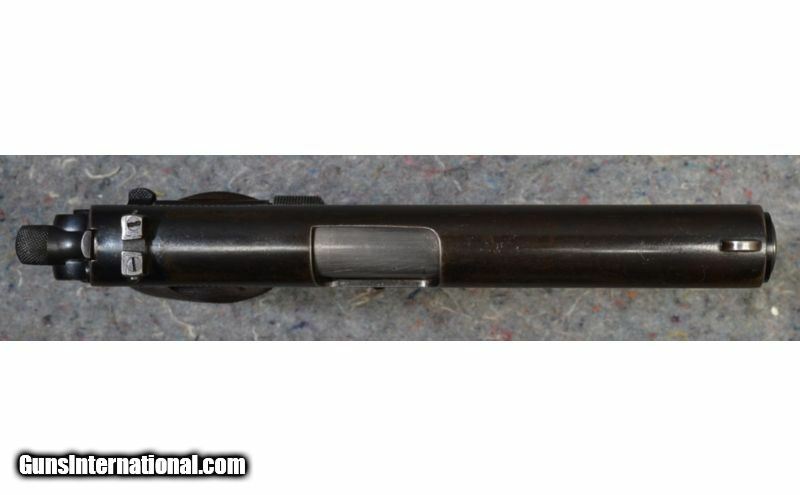 Overall a beautiful firearm with a low serial number.